This blog looks at how modern technology affects Jewish life, particularly the impact of the Internet on Jews across the globe. The Internet has made the Jewish community seem smaller. The Jewish Techs blog, written by blogger Rabbi Jason Miller (The Techie Rabbi), explores the places where Jewish culture, education and faith intersect with technology. Of course, like anything, Jews will continue to ask if technology is good or bad for the Jews – the age old question of our people. Good or bad, it is undisputed that technology has changed Jewish life. If you’re Jewish or interested in technology or both… you’ll enjoy the conversation. Thanks for reading the Jewish Techs blog. Jason Miller is NOT your typical rabbi. Known as the Techie Rabbi, he launched Access Computer Technology in 2010 and has grown it into a full-scale technology firm that provides social media marketing consulting and web design in addition to IT support. Ordained at the Jewish Theological Seminary a decade ago, Rabbi Jason has made a name for himself as a popular blogger, social media expert, educator and entrepreneur. Based in Detroit, his congregation includes more than a million people who read his blog and follow him in Cyberspace. 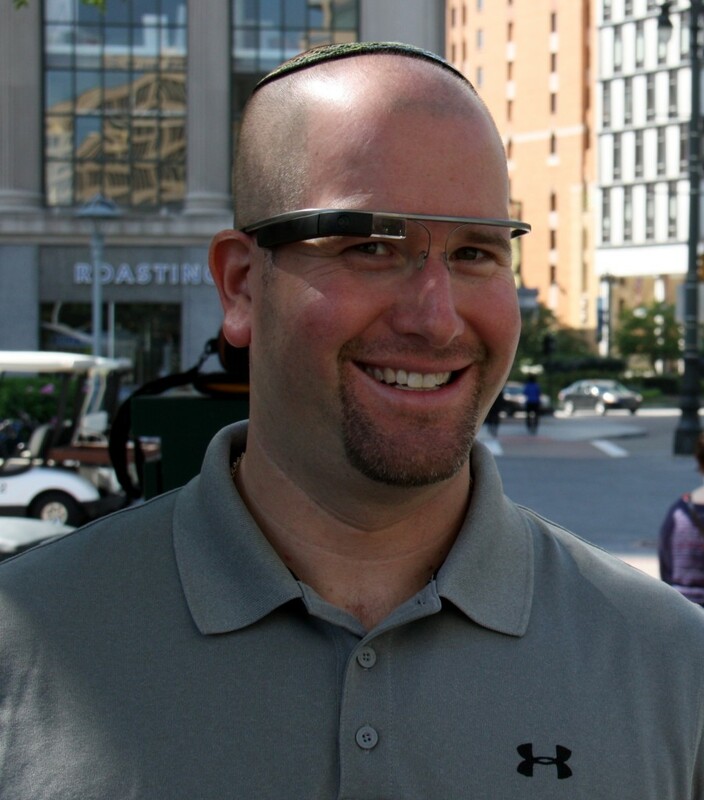 He began the Jewish Techs blog in January 2010 as the New York Jewish Week's technology expert. An entrepreneurial rabbi and an alum of Clal's "Rabbi Without Borders" fellowship, Jason Miller is a rabbi and thought leader whose personal blog has been viewed by millions. The Detroit Free Press called him “the most tech-savvy Jewish leader" and the Huffington Post ranked him among the top Jewish Twitter users in the world. A social media expert, Rabbi Jason is a popular speaker and writer on technology and its effect on the Jewish world. He writes the "Jewish Techs" blog for The Jewish Week and the monthly "Jews in the Digital Age" column for the Detroit Jewish News. Miller won the 2012 Young Entrepreneur of the Year Award from the West Bloomfield Chamber of Commerce and is one of the winners of a Jewish Influencer award from the National Jewish Outreach Program.